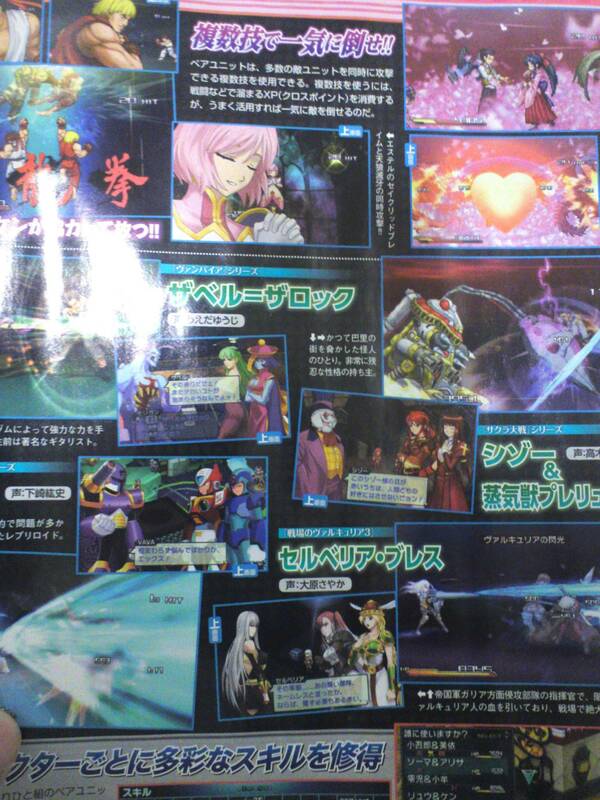 As you can see at the botton of the pic, Selvaria is now confirmed for Project X Zone. So far we have four Valkyria Chronicles characters confirmed for the game, the three main protagonist of Senjou no Valkyria 3, Imca, Riela and Kurt, and fan favourite, Selvaria. It seemed highly unlikely given that VC3 was not released outside of Japan, but it looks like UDON will be releasing the Valkyria Chronicles 3: Complete Artworks! It is now available for preorder on Amazon. The wealth of information contained in this artbook is perfect for those of you who were unable to enjoy the plot of VC3 whether due to inability to import or the language barrier. So please show your support for Valkyria Chronicles and UDON by preordering!